Posted on October 31, 2018 | 1801 views | Topic : Home & Living, News & Articles, Property News. The term “market value” is defined as the price point that property would fetch in the marketplace. It is always essential for a homeowner or investor to understand the property’s market value and find a way to increase it before capitalising on the profit margin gained from their asset. Besides the macro factors such as market outlook and location, the status and design of the building is also affected the property value. Therefore, homeowners should consider upgrading the exterior and interior design features to add value and create competency of their building. 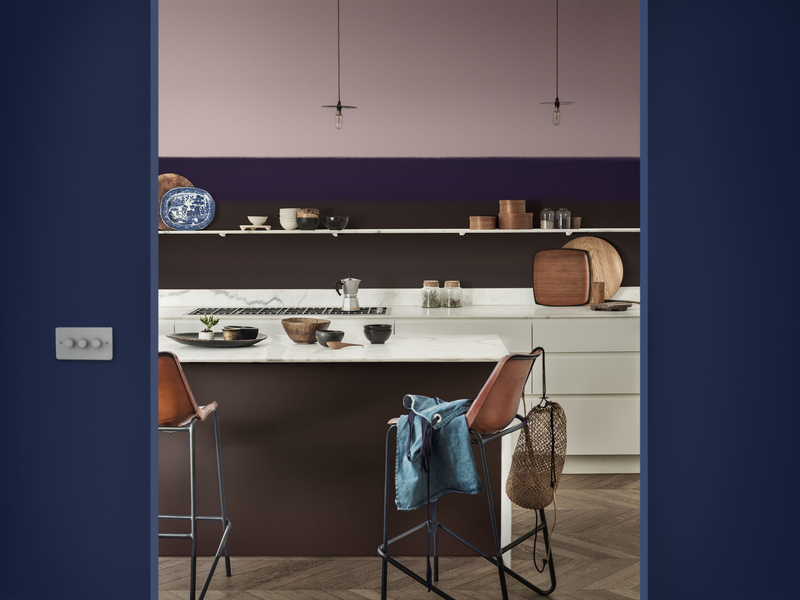 To further delve into the subject, paints and coatings company, AkzoNobel, shares four affordable renovation methods with StarProperty.my that would help to boost the property market value. A warm, welcoming and structurally-sound exterior forms an excellent first impression. Repainting the exterior walls is one of the simplest and most affordable ways to charm the passers-by. Besides, you could make the main door more visually-appealing with a catchy colour. Tip: Snap a photo of your property, and then greyscale it. With the colours removed, it would reveal the cracks in the walls and the glaring flaws that might be overlooked. 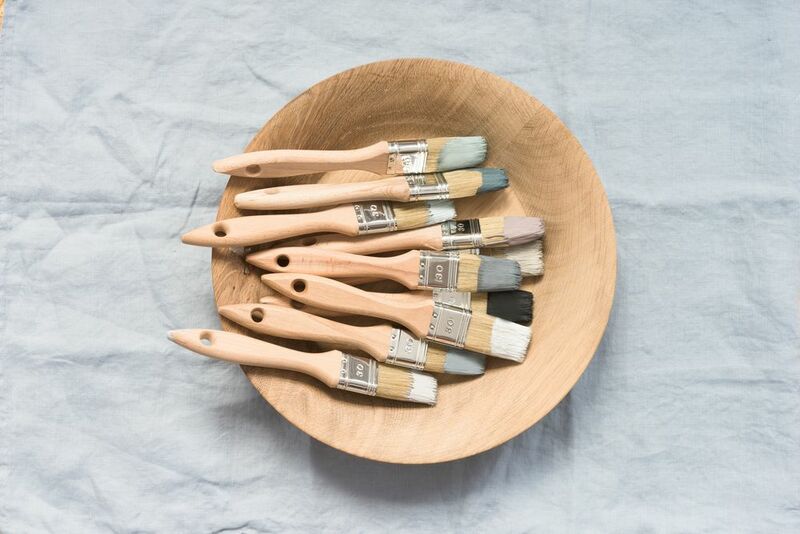 Change the paint: Always remember to keep the colour scheme in kitchen simple. Neutral, natural and subdued tones are the best suit for kitchen walls. Embrace stainless steel: Incorporate high-quality stainless steel fixtures and accessories into the kitchen. This material is widely utilised to the masses for its durable, versatile as well as low-maintenance characteristics. Lighting: Consider to add under-cabinet lighting to your kitchen. Not only it will improve the ambience, but also show off the materials in the kitchen. A simple colour change on one of the walls could significantly impact its overall design. Try to set a feature wall with a different tone in your bathroom. It helps to turn an uninspired wall to become a focal point. Also, you can make a statement with bold details in your space by mixing-and-matching the tiles to create a feature floor. Blue: This is the most popular colour out of the RGB colour model (Red, Green, Blue). Indeed, it is scientifically proven that the colour can promote calmness by slow down the metabolism, lowering blood pressure and heart rate. The lighter shades of blue that evoke a sense of tranquillity are suitable to use in bedrooms; whereas, darker blue which is often associated with power, knowledge, and seriousness, is an excellent choice for offices or workplaces. Green: This is the colour of nature. As the most restful colour for the eye, the colour transcends the levels of security and harmony at home. Pastel green is best paired with grey hues, hence creating a contemporary look for the room. The colour is versatile to appear in any space in the house. Purple: Dramatic, rich, and sophisticated are some of the common moods that associated with purple. 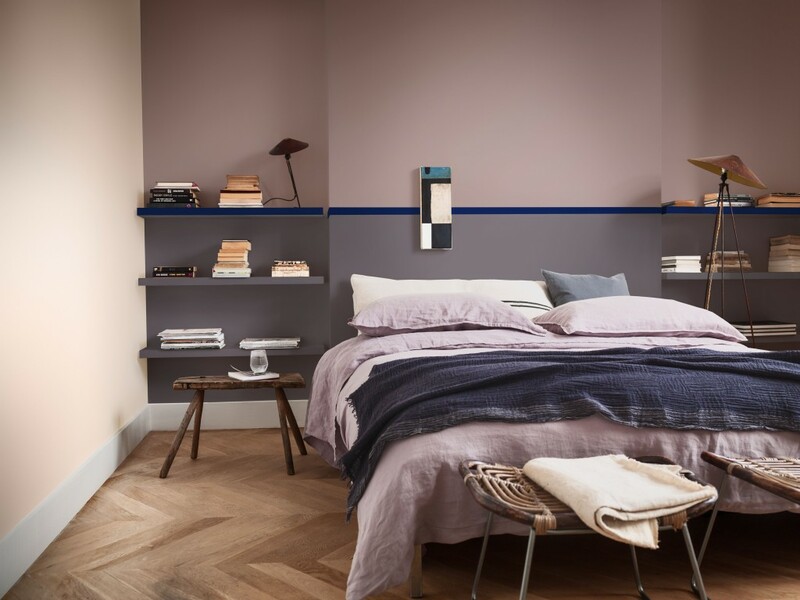 It is widely used in design scheme build for luxurious and modern homes.Moreover, the lighter hues of purple such as lavender add a relaxing mood to the bedroom.